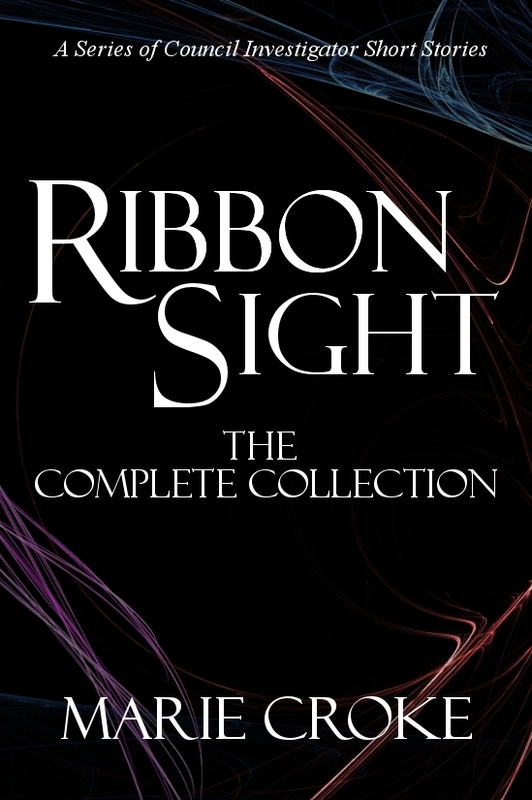 RibbonSight: The Complete Collection has been published and is now available in ebook form through Amazon, B&N and Smashwords for $4.99. Trade paperback version to follow. As a Navadin Council Investigator, Aly doesn’t have a lot of options. At least not any that matter. Yet, when her new partner, Sevori, starts pushing boundaries he shouldn’t, she begins to suspect he might be onto something. From a castle with a mind of its own to a convoluted city hiding a dangerous burner, from a forest seeming almost alive to a small town in desperate need of saving, Aly and Sevori are sent all over the country of Emnik on assignment. Between a seer using broken ribbons to a runaway shifter, between pirates, children and the impressively skilled aged, they must fight. 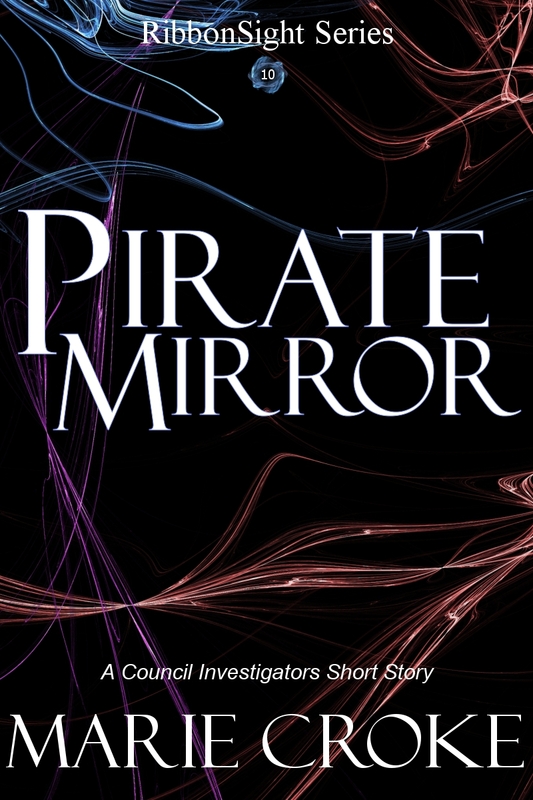 This collection includes the ten short stories: RibbonSight, Castle of the Corpse, Span of Imitators, Finding the Ribboned Snakes, Home for a Shifter, The Burner in Us All, Fragmented Seer, A Moving Evaluation, Only Council Aid and Pirate Mirror. The tenth and final short story in the RibbonSight Series has been published on Amazon, B&N and Smashwords and is now available for $0.99. During a teamed assignment to take out a crew of raiding Eatari pirates, Aly finds herself alone, fighting a burner whose abilities resemble her own. Now, with this mage literally burning down her neck, Aly finally starts to realize the very real hope in Sevori’s questions, but it could be far too late to matter for this burner isn’t just her equal…he’s better. For some reason, the story doesn’t show up on the B&N site when I search for it, though the product page seems fine when I access it from my titles page. This is my first time publishing straight through PubIt so I’m not sure why this is happening.